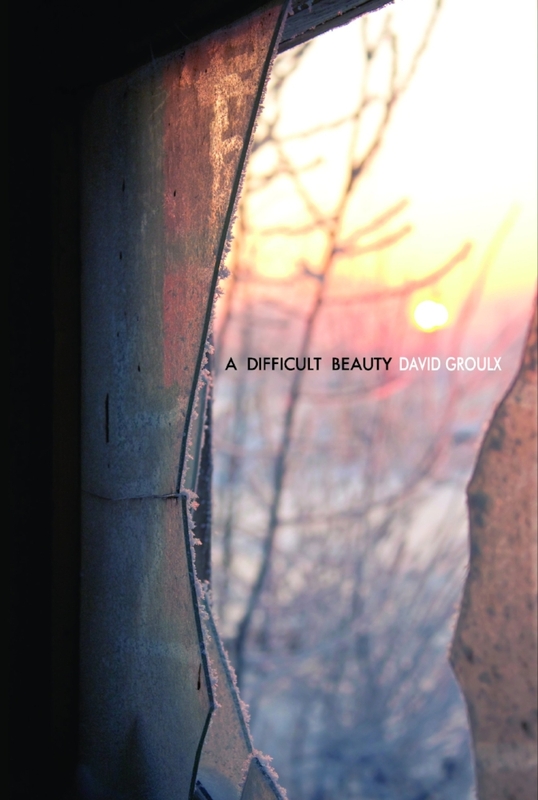 David Groulx was raised in the Northern Ontario mining community of Elliot Lake. He is proud of his Native roots – his mother is Ojibwe Indian and his father French Canadian. David studied creative writing at the En’owkin Centre in Penticton, BC, in 1998–1999, where he won the Simon J. Lucas Jr. Memorial Award for poetry. He has written three previous poetry collections: Night in the Exude (Tyro Publications, 1997); The Long Dance (Kegedonce Press, 2000); and Under god’s pale bones (Kegedonce Press, 2010). David’s poetry has appeared in over 100 periodicals in England, Australia, Germany, Austria and the US. He lives in a log home near Ottawa.